An effortless (and patriotic!) do-it-yourself dessert. The best part about Independence Day—fireworks and summer activities, aside—is how simple is can be to celebrate. Unlike other major holidays, where one or a few family members are tasked with cooking the majority of a meal (I&apos;m looking at you, Thanksgiving), the Fourth always takes on a more relaxed vibe. The only exception I&apos;ve found, is the dessert. 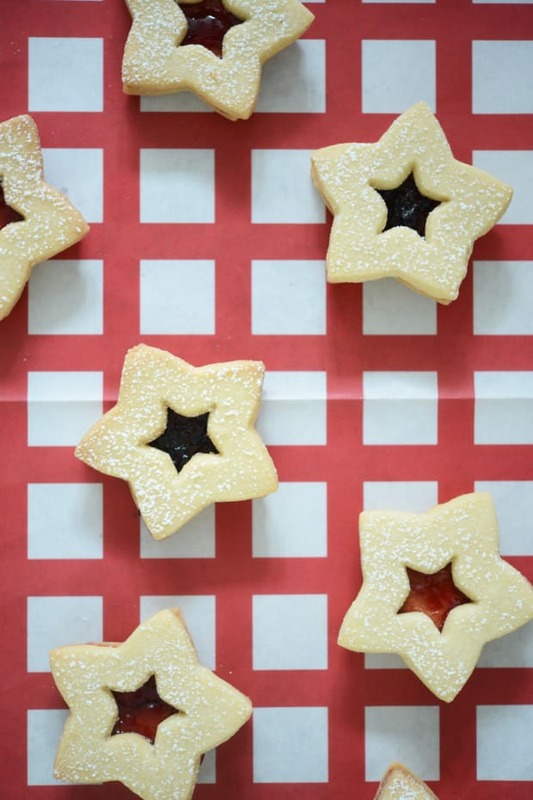 For as simple as the main meal can be—a potluck, or burgers on the grill—Fourth of July desserts are almost always elaborate and time-consuming, whether a blueberry pie, American flag cake, or "fruit-tart flag." 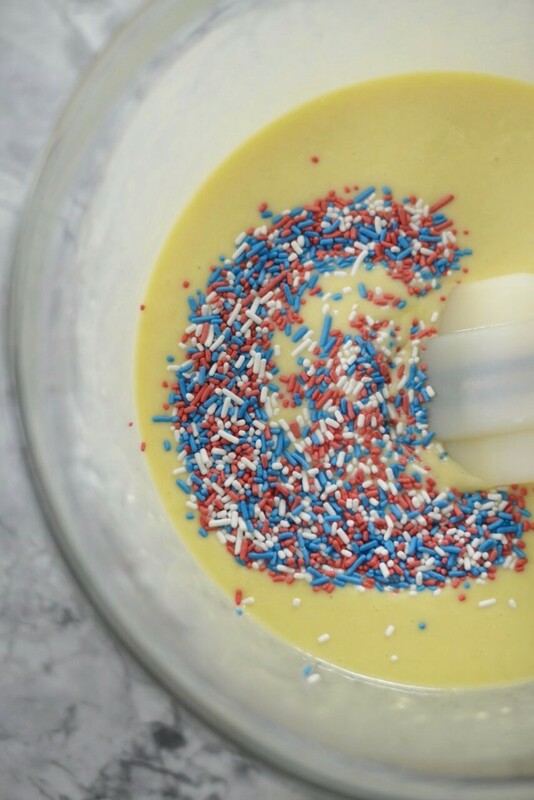 But creating an adorable and patriotic dessert doesn&apos;t have to be time consuming! 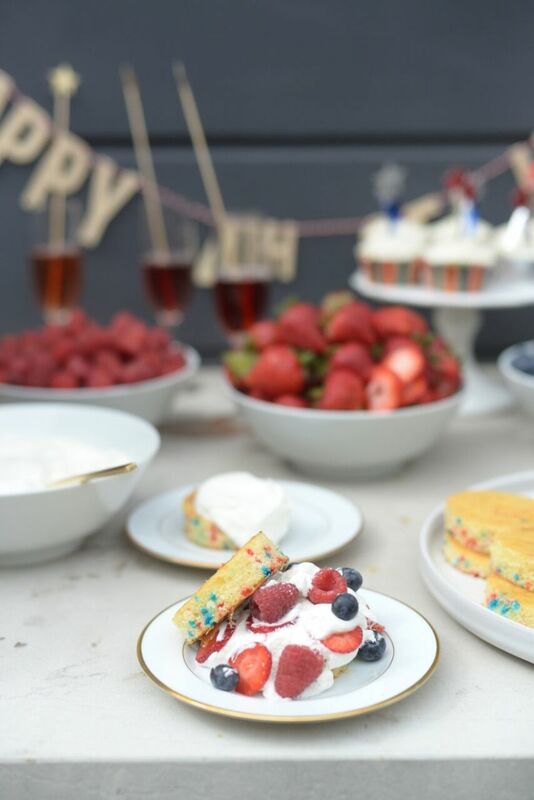 This Funfetti Strawberry Shortcake Bar is a great way to indulge, without doing a ton of work. 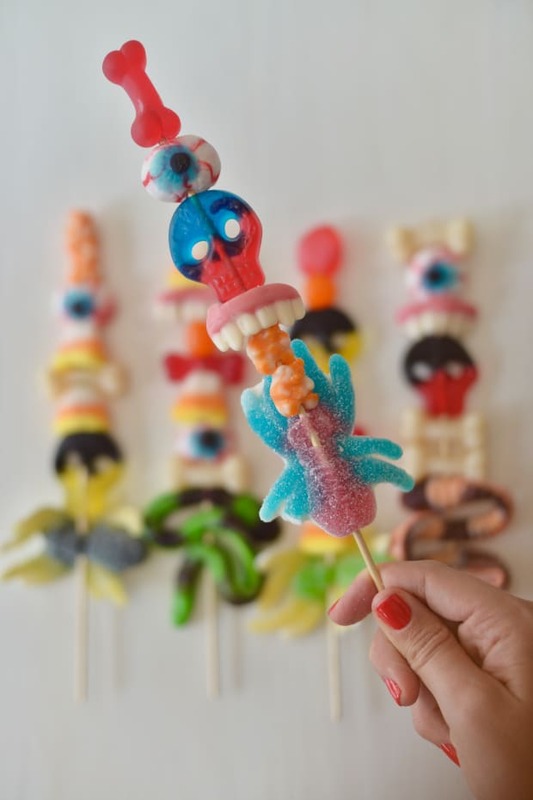 The do-it-yourself aspect makes it easy for guests to personalize the dessert to their own preferences- and is assembled in under 20 minutes. To "make" it, I baked two sheet pans of white cake, folding in red, white, and blue sprinkles. 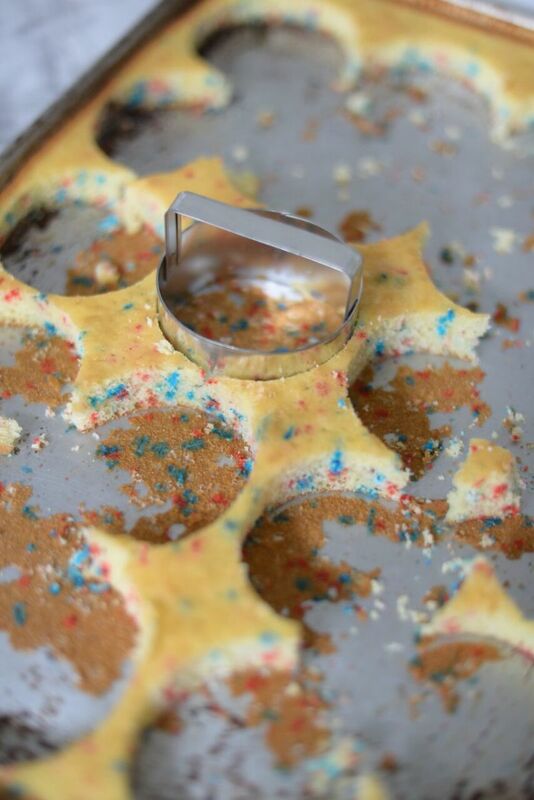 Once cooled, I used a biscuit cutter to slice single-serving rounds, which I set out on a large serving platter. 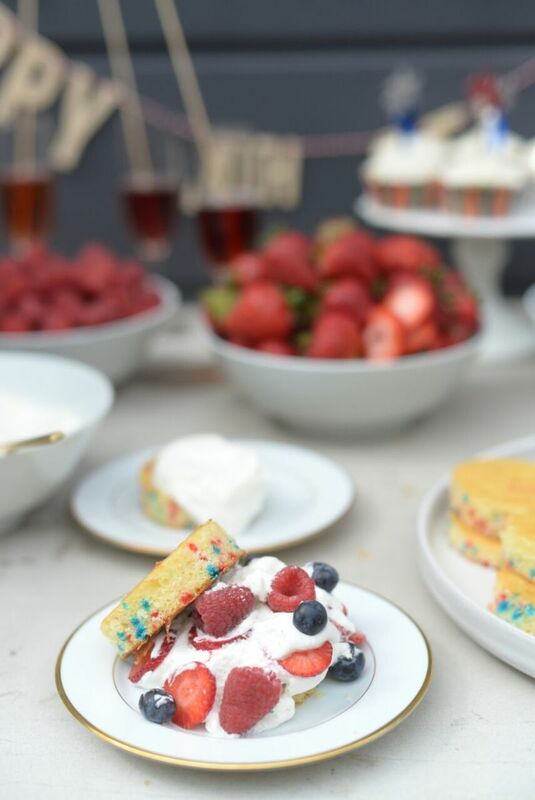 Then I selected my favorite red and blue fruit—strawberries, blueberries, and raspberries— slicing a few of the strawberries to make it easier for guests to add to their dessert. Just before serving, set out a bowl of homemade whipped cream, sweetened with a little powdered sugar, and have them layer away! There&apos;s no right or wrong way to do it, but I&apos;m partial to the technique below, with as many layers of whipped cream and berries as can fit. 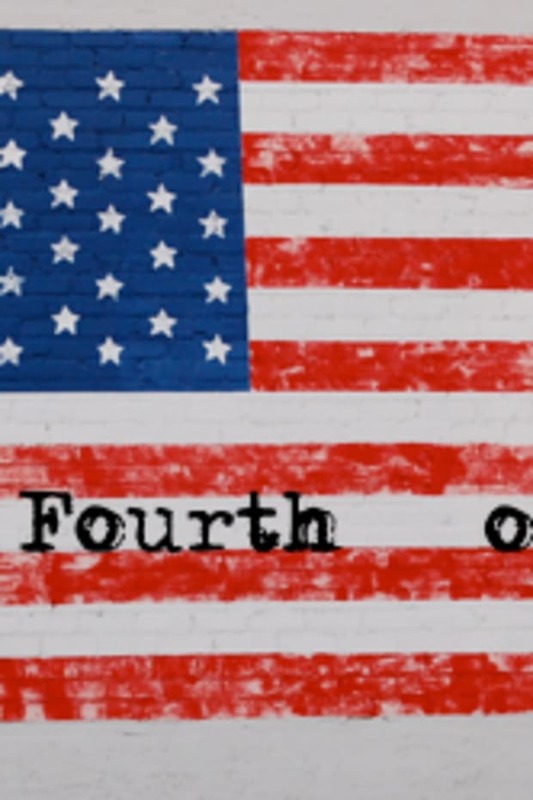 Have a happy Fourth! 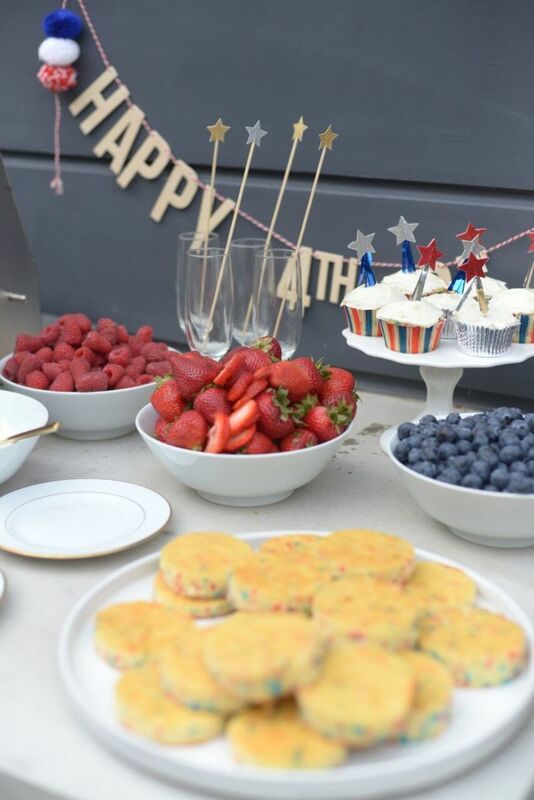 P.S., You can shop my Fourth of July essentials here (including this cute garland! 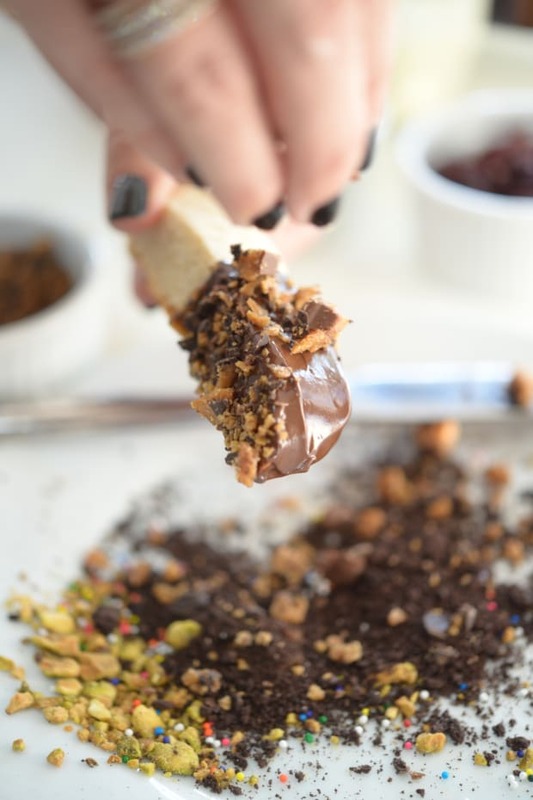 ), and if you&apos;re looking for more Entertaining Ideas, check out my past posts on a DIY Biscotti Bar and Dumplings + Cocktails night.